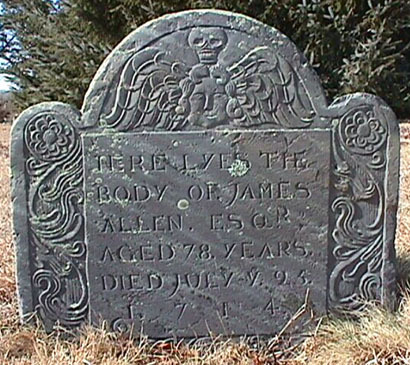 West Tisbury Village Cemetery gravestones: James Allen Esq. 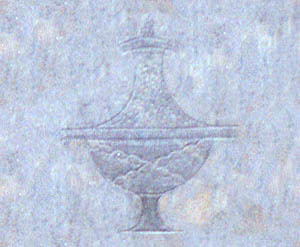 James Allen was the son of Samuel and Anne Allen, and the husband of Elizabeth Partridge of Duxbury. 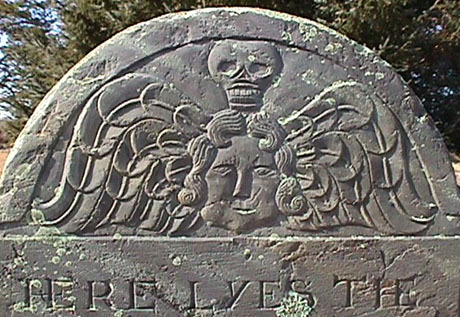 For more information about James Allen, see The Settlers of West Tisbury and The Allen Family Project.